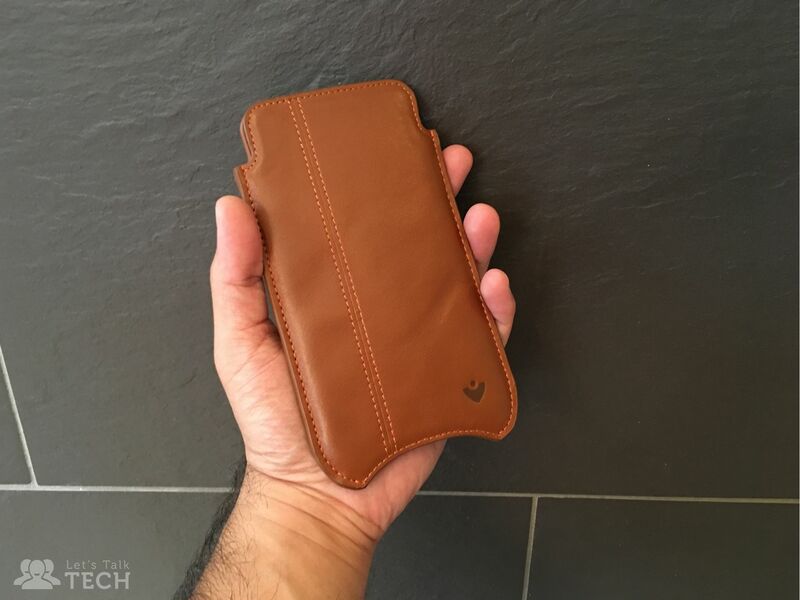 The Good: SurfacePad is a very stylish, well built wallet case for the iPhone 6 and 6S Plus. 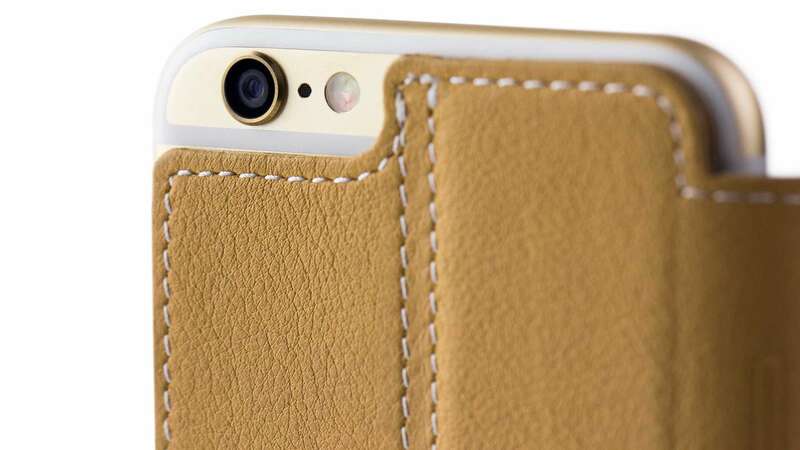 The Bad: You’re not getting a lot of protection here, so isn’t ideal for clumsy iPhone owners. The Bottom Line: For those of you who take good care of your phone and just want a stylish cover for it, Twelve South’s SurfacePad is a recommended, elegant option. The search for the “perfect” iPhone case is a hard one. At one point I might favour protection while at another I’ll feel risky and use nothing to cover my iPhone’s aluminium chassis. 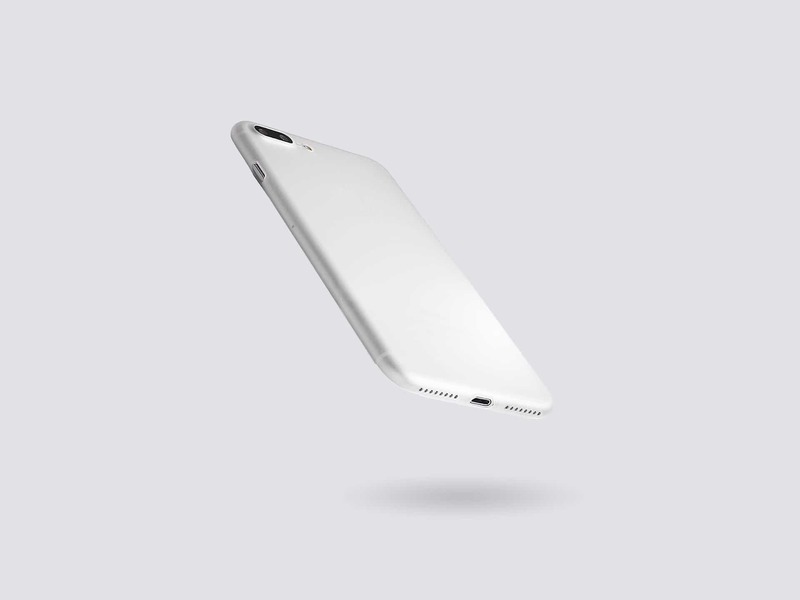 Twelve South’s SurfacePad for iPhone 6S Plus (£45 / $50) suits those who prefer the best of both worlds: it’s a wallet-style case (Twelve South call it a “Jacket”) that wraps around the front and back of your phone for minimal protection of the display and rear, but doesn’t come with the heft & bulk of typical cases in its category. Now don’t get me wrong. Both the back and front of SurfacePad are well padded but because the sides are totally exposed, dropping your baby could potentially cause serious damage to the aluminium frame. Let’s put it this way: I wouldn’t recommend SurfacePad to anybody clumsy! It’s more of a stylish cover for the careful type. 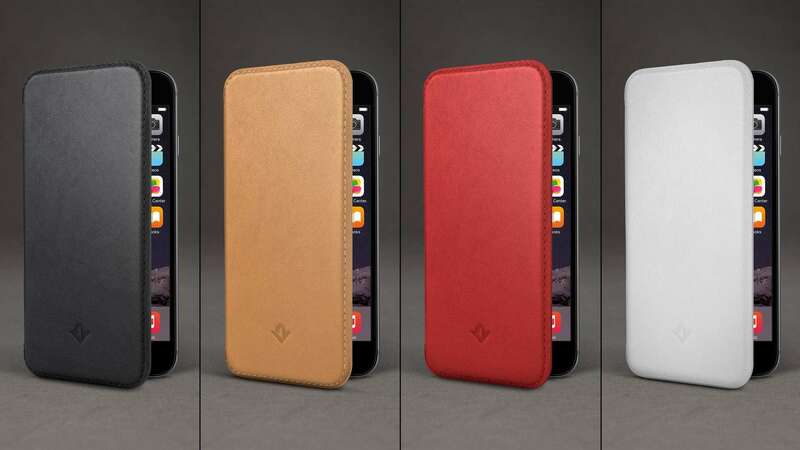 As with the original SurfacePad I reviewed for iPhone 5 and iPad Mini, this one is made from genuine leather and comes in a range of four colours: red, black, white and camel. All the colours look brilliant but my favourite is Camel, the one Twelve South sent me. By nature Twelve South’s SurfacePad is multi-functional, working as a wallet (with two slots on the inside cover), protective layer for your display and rear and a stand. You just flex the phone into an inclined position using the front cover as a base and voila, you had a convenient viewing angle to watch videos. If however you’re looking for a stylish, well built, multi-functional wallet case for your iPhone 6S Plus I can totally recommend this. It’s not the cheapest case you’ll find, but for the right user — i.e. someone who doesn’t frequently drop their phone — it’s a very nice luxury to have. ORDER FROM AMAZON U.K. ORDER FROM AMAZON U.S.